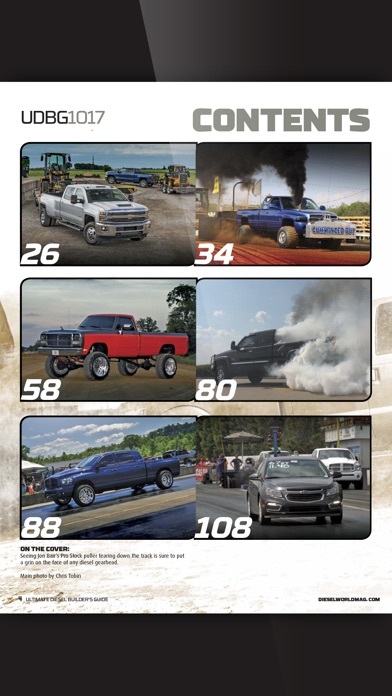 The Ultimate Diesel Builder’s Guide is the complete resource for building your dream diesel truck. 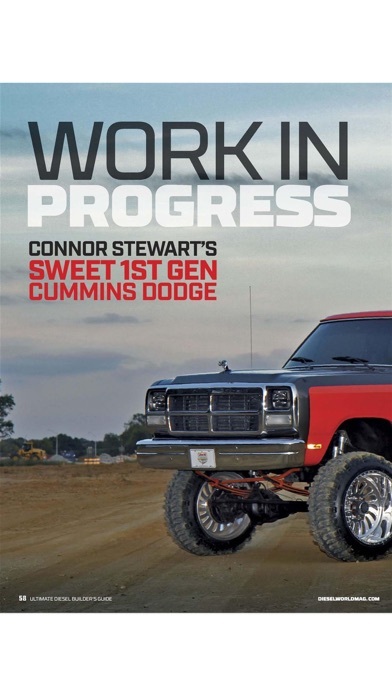 Whether you own a Ford, Chevy or Dodge diesel, the Ultimate Diesel Builder’s Guide shows you all the tips and tricks the pros use for more power, improved fuel economy and better towing performance. 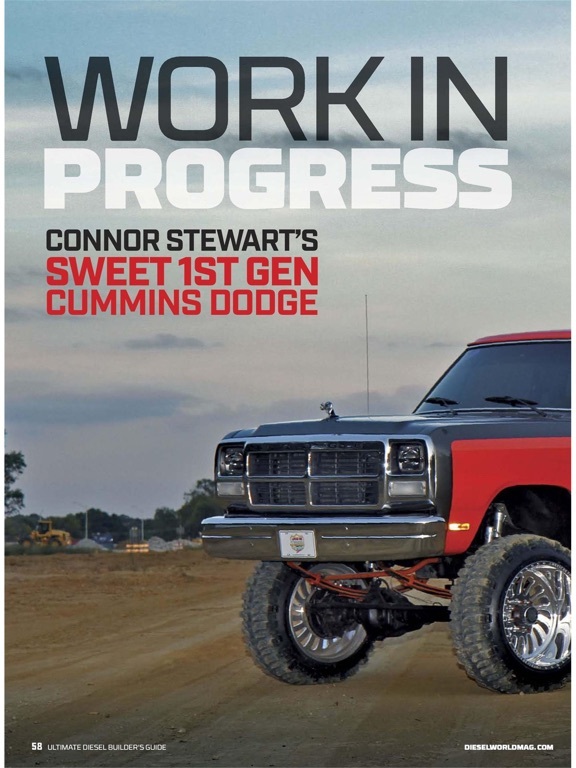 It also has a comprehensive truck parts shopping guide, which is one of the most reputed buyer guides, with all the hottest parts and accessories, power products and technology to boost your Diesel's engine. 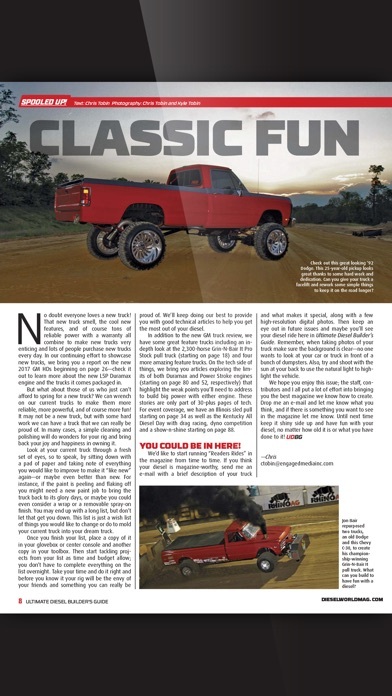 Get all the performance upgrade information to satisfy the passionate diesel truck builder in you. 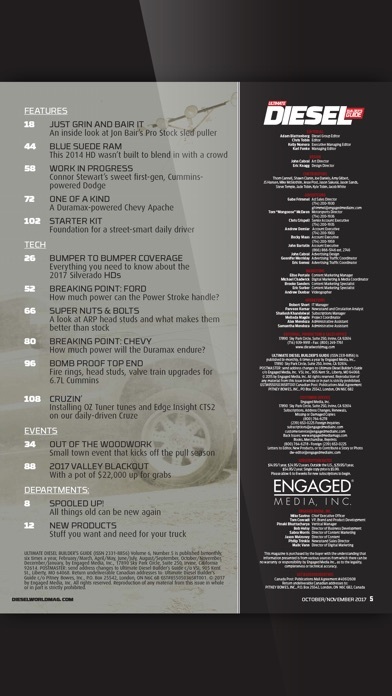 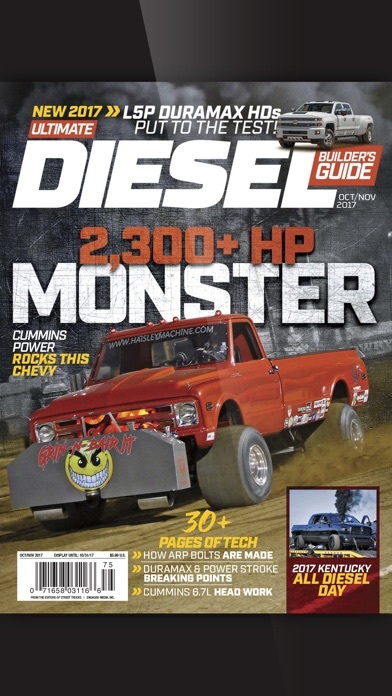 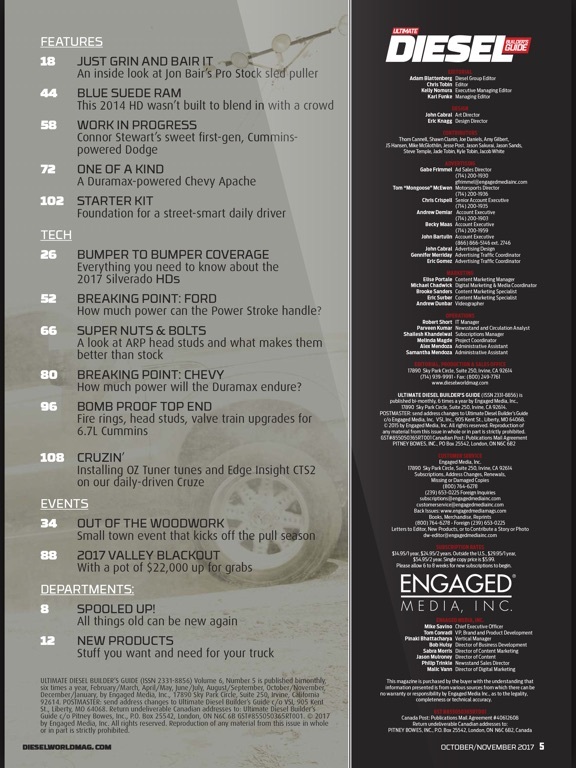 The Ultimate Diesel Builder’s Guide App delivers all this diesel-powered content in a digital magazine subscription. 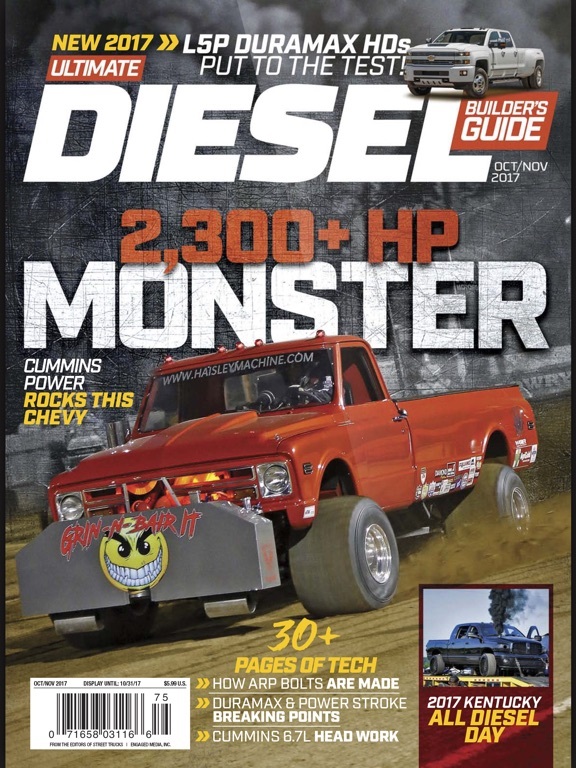 Download the free app and sample a few articles before you subscribe.The Ultimate Diesel Builder’s Guide is a complete, one-stop shopping guide for building your diesel truck the way you want or need it. 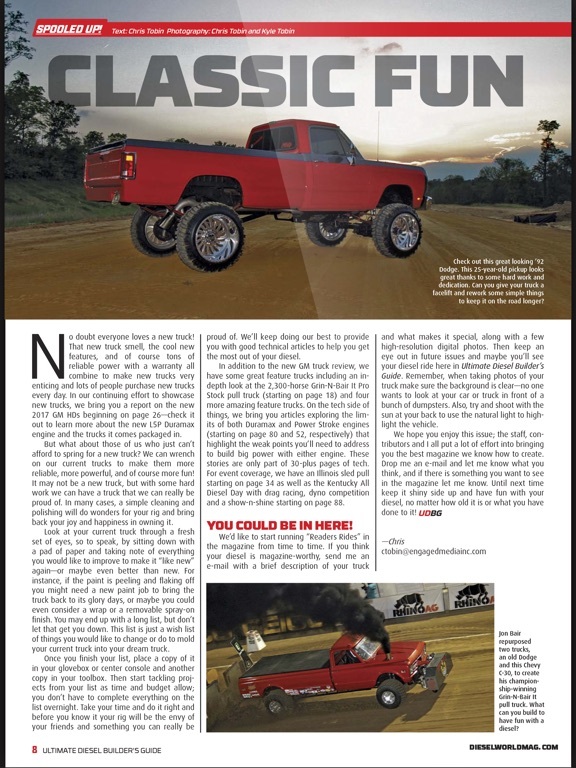 The guide also features the latest parts for improved diesel performance and towing.Build your own diesel-powered performance machine. 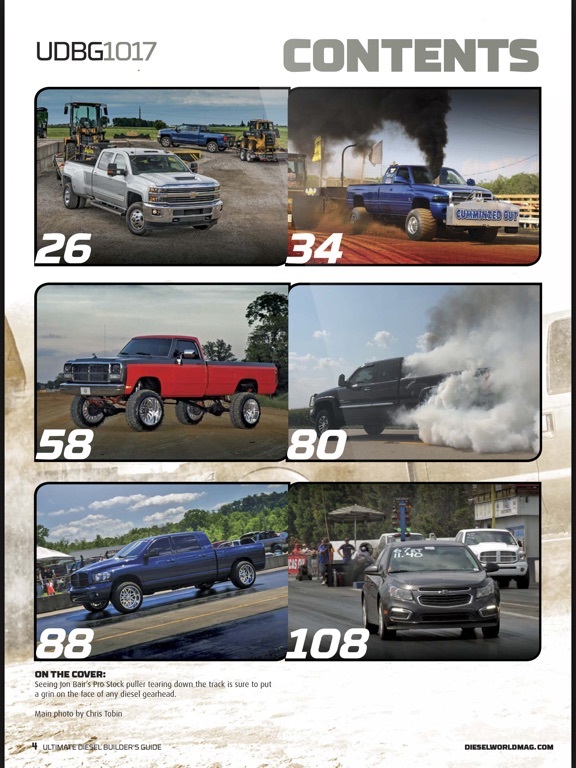 With the Ultimate Diesel Builder’s Guide.